In November 2015, EB HOPE began the first of its bi-monthly drop-in center sessions, which were created to proactively assist people suffering from substance use disorders and their family and friends. The documentary features EB HOPE co-founders Susan Silva and Chief Allen, as well as interviews with treatment centers who partner with the organization and attend the bi-monthly drop-in sessions. Nearly 350 people have received direct services from EB HOPE, including those suffering from substance use disorders, their family members, and loved ones. 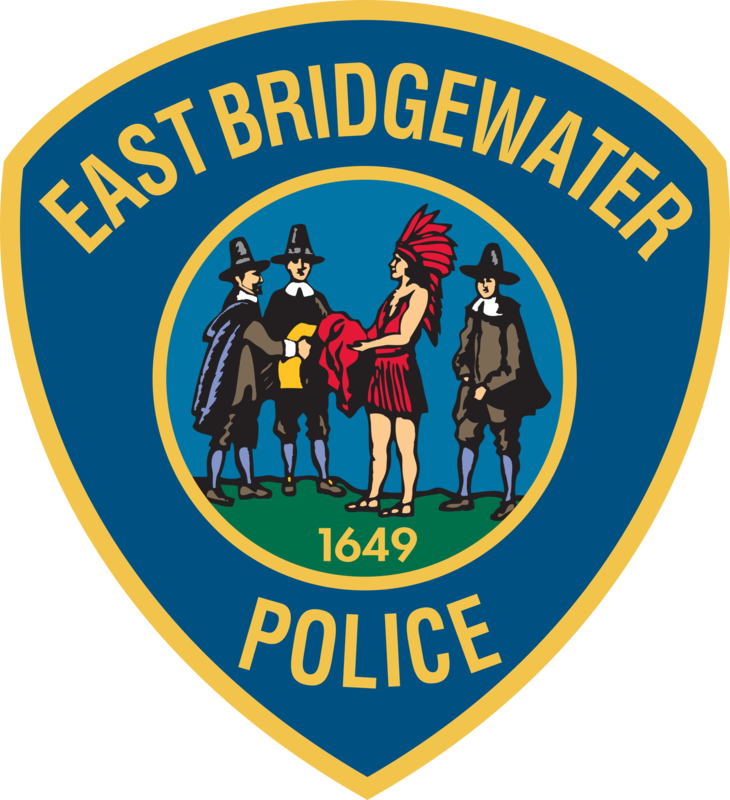 The next drop-in center will be held on Thursday, Sept. 15, from 5-9 p.m. at the East Bridgewater Community Covenant Church, 400 Pleasant St.
Additionally, EB HOPE is hosting a benefit concert for substance abuse recovery this Saturday, Sept. 10, on the East Bridgewater Common. The event will include live entertainment, food, raffles, community outreach and guest speakers.